The AVANOS* Covered Yankauer is a self-cleaning and covered with PEEP seal technology that cleans secretions and debris from the shaft after suctioning, leaving it drier and cleaner between uses. A high flow atraumatic tip with multiple holes allows for quick and effective removal of secretions. The BALLARD* Covered Yankauer is a self-cleaning and covered with PEEP seal technology that cleans secretions and debris from the shaft after suctioning, leaving it drier and cleaner between uses. 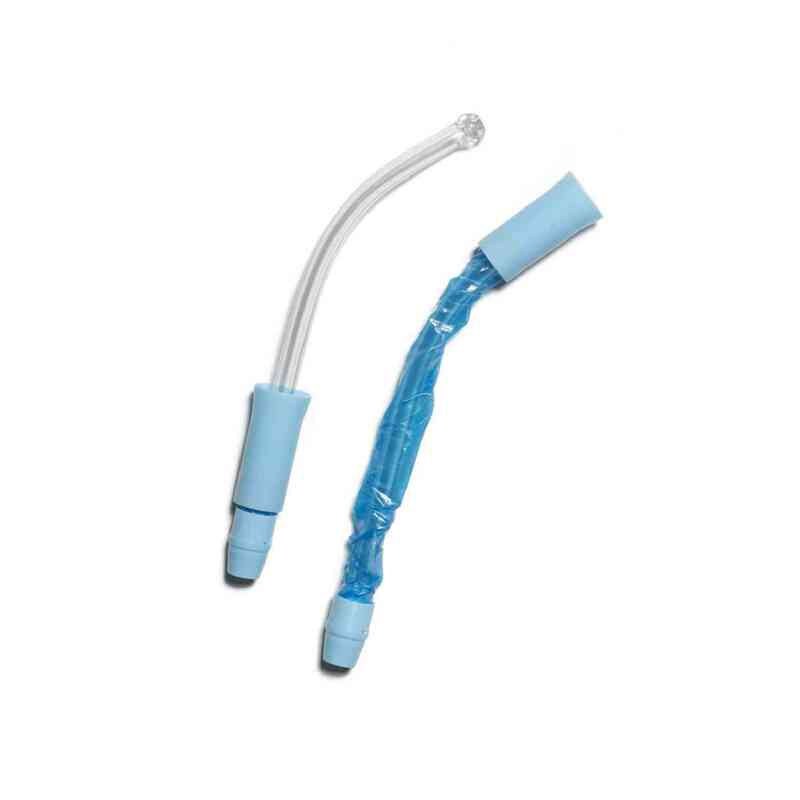 A high flow atraumatic tip with multiple holes allows for quick and effective removal of secretions.